Don't let it's size put you off!! 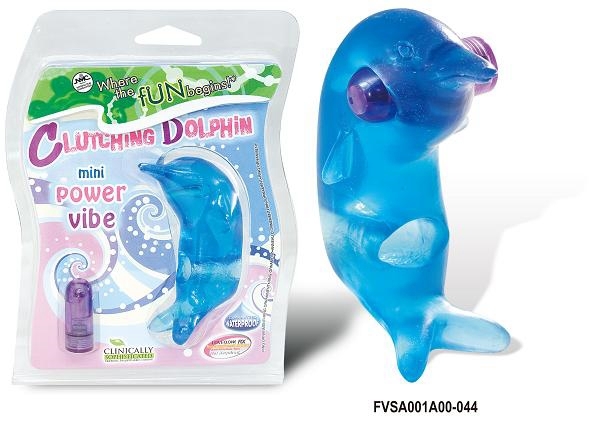 The Clutching Dolphin is a little wonder and a powerhouse of excitement. The mini power vibe slots into the head of the dolphin. The larger hole in the belly of the dolphin and it's amazing stretchability allow you to use it two ways, as a finger vibe or as a vibrating cockring.